Red Soft | A talented person is talented in everything! A talented person is talented in everything! Murom division of RED SOFT continues to show itself not only in IT, but also in sports. 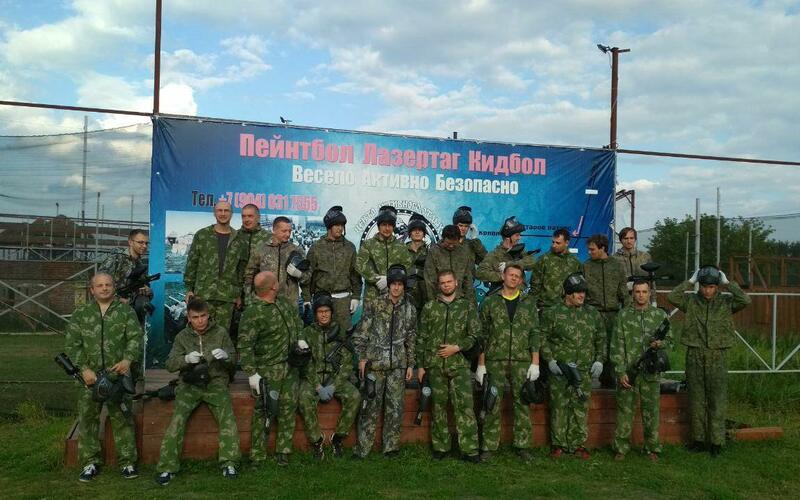 Yesterday, after a productive working day, our most active employees met on the paintball battlefield. According to operational reports from the scene, the collision brought no casualties. Bad mood was an only victim. RED SOFT warns: an active lifestyle leads to an increase in efficiency.